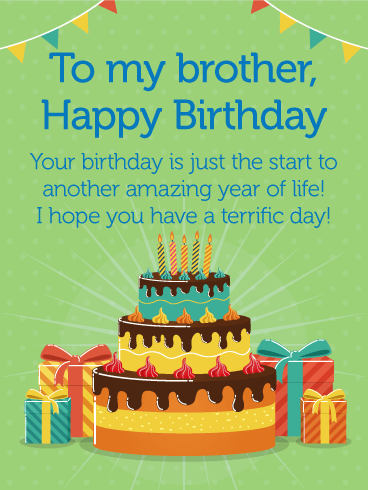 Brothers are pretty amazing even if they're pretty annoying at times! 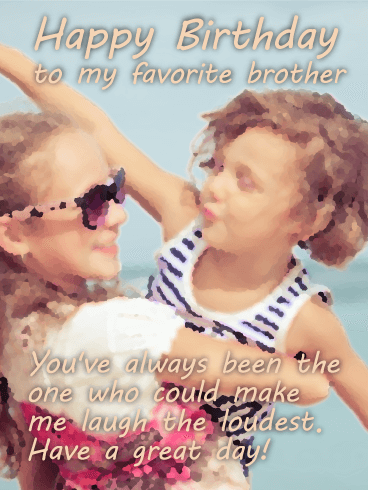 The truth is, brothers make us howl with laughter and always keep us on our toes. 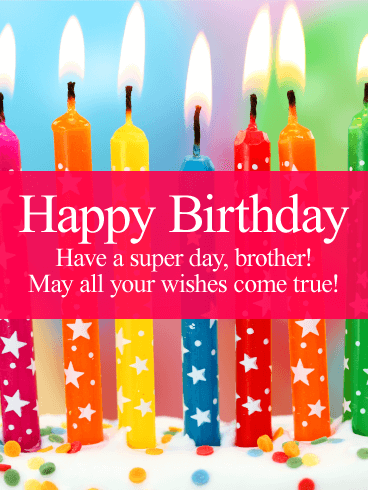 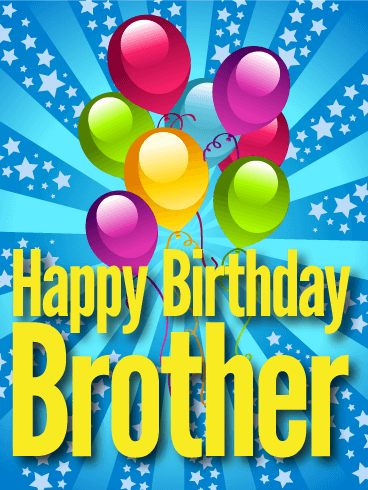 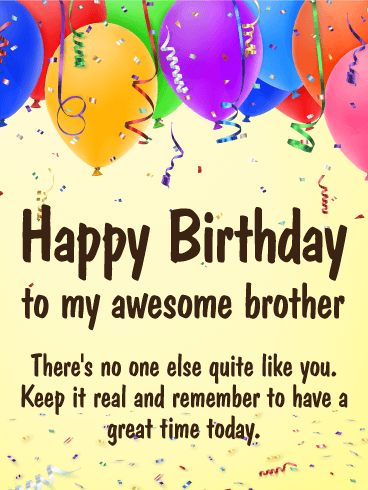 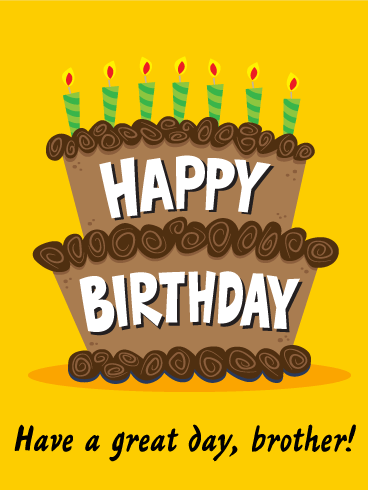 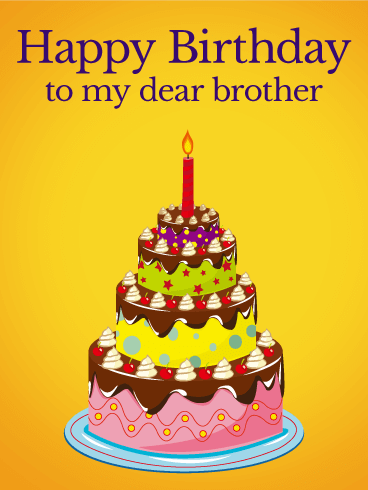 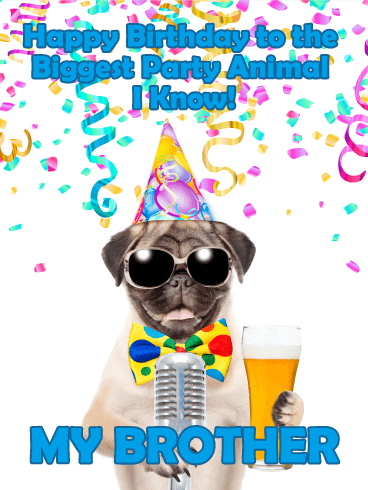 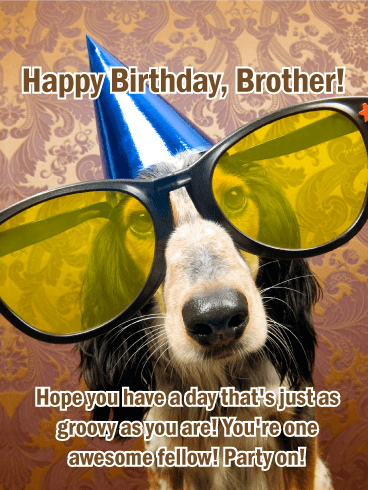 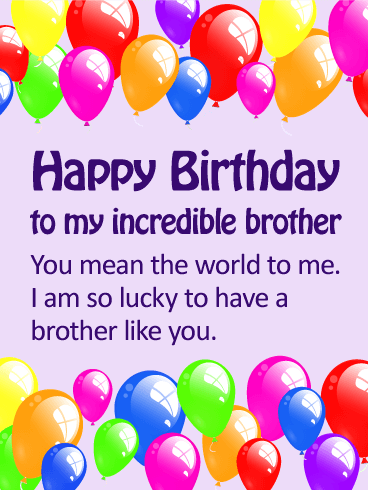 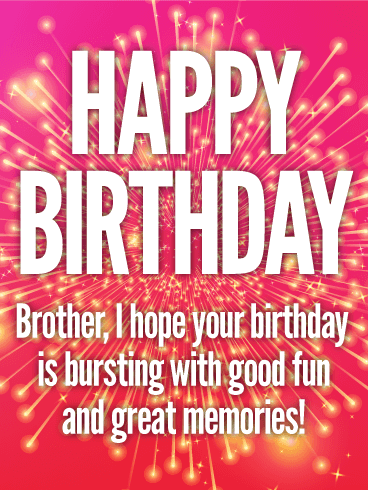 Wish your brother a terrific birthday with this unique birthday greeting card. 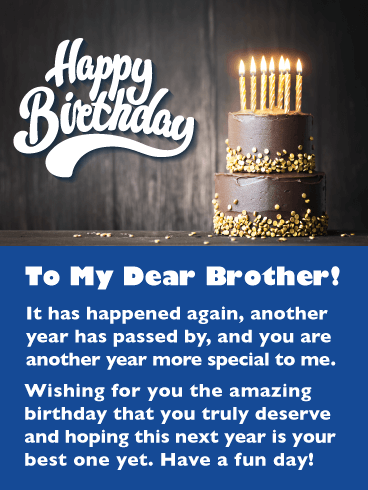 It's a simple and fast way to let him know you're thinking of him and thankful for him. 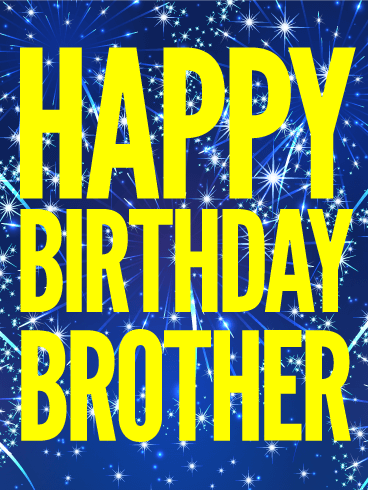 Go ahead and be a little extra sentimental and send this fun birthday card to your brother today.